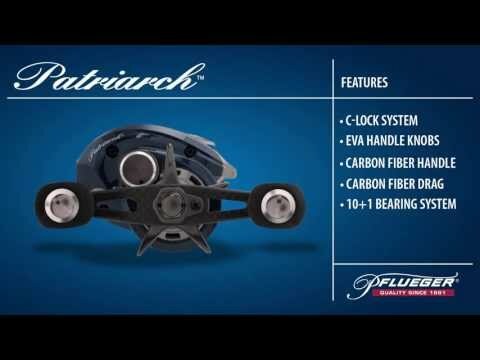 The new UV Macho Minnow from Northland Fishing Tackle. 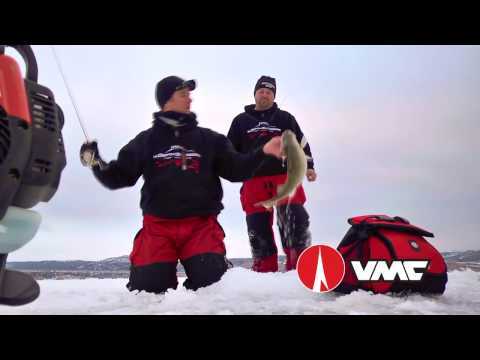 Ice expert, Brian ‘Bro’ Brosdahl, gives you the lowdown in the video below. ↑ Northland Fishing Tackle's UV Macho Minnow comes in six eye-catching colours. Northland’s new UV Macho Minnow is a one-lure wake up call for predators. 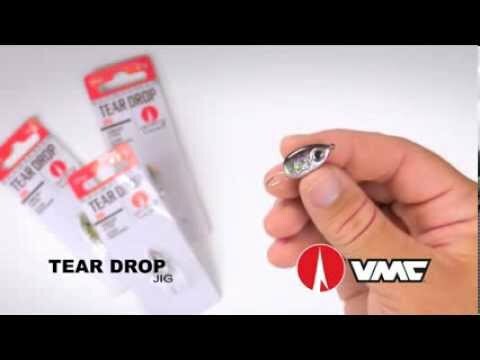 Not only is the jig optically enhanced by a hi-vis finish, but the kicker-style tail fin, which hangs free from the same split ring that holds the hook, flickers, flashes and flutters to lure fish from a wide radius. The UV coating, combined with a selection of colour options chosen by Team Northland pro guides, makes the jig particularly effective in conditions where light is at a premium. Whether jigged or cast, the UV Macho Minnow produces the same erratic, crippled baitfish action as the popular original Macho Minnow. The bait is available in four sizes – 1/16-ounce with #10 hook; 1/12- and 1/8-ounce versions with a #8 hook; and 1/4-ounce with #6 hook. It comes in six colour patterns.